About - USA Demolition, Inc. The USA Demolition Inc. team is fully licensed, insured, bonded and supervised. 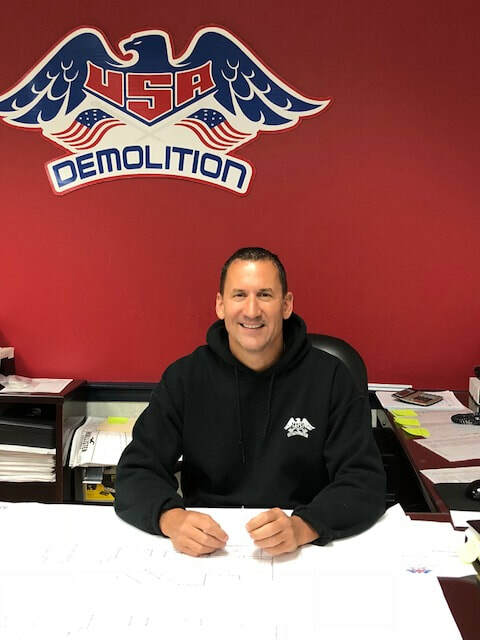 ​Having labored in the Demolition industry most of his life, Mike Winn entered Entrepreneurship back in 1983 and started USA Demolition, Inc. based in Woburn, Massachusetts. ​Over 35 years later, USA Demolition continues to grow and has been built upon the principles of safety, integrity and old-fashioned hard work. 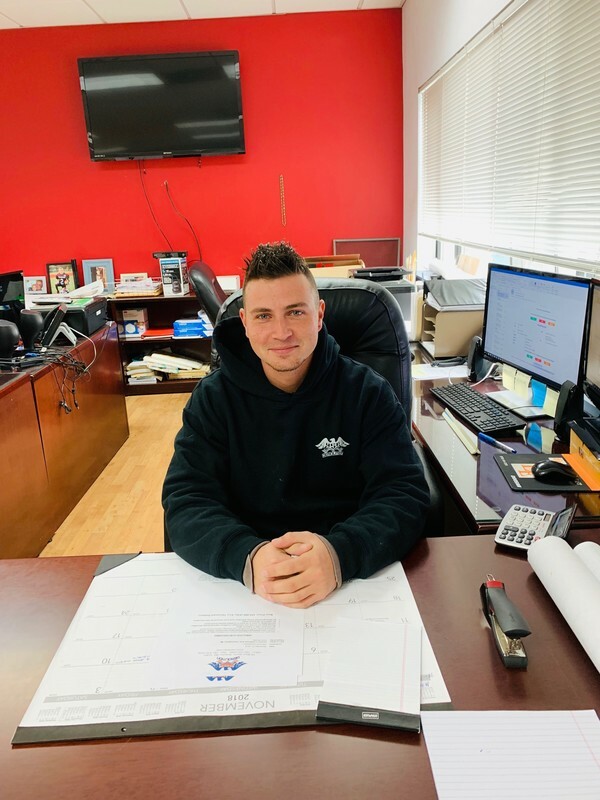 Mike's mission is to ensure each and every client is satisfied after doing business with him, his Estimating team, and his carefully-selected Demolition team. Mike has been with USA Demo for over 20 years, working as an Estimator for large residential and commercial projects. He grew up in Woburn and currently resides in Chelmsford with his wife & 3 kids. ​Mike enjoys coaching youth baseball, football & basketball and is an avid sports fan. Billy has been with USA Demolition for over 15 years, working on commercial and large residential projects. He lives in New Hampshire with his wife and 4 kids. Billy is a coach for boys youth football in his hometown. The newest team member at USA Demo, Chris has been working in construction for the past 10 years and is excited to start his new journey. Chris just bought his first home with his girlfriend in his hometown of Leominster. He enjoys working on project cars and renovating his new home. Scott aka "The Scotsman" has worked at USA Demolition since 2013. He primarily works on commercial, residential, hotel and retail projects. Stella loves people and always enjoys introducing herself to visitors in the office. Should you ever visit, you’ll be sure to have a loving welcome and Stella may even give you a toy to play with her. ​ Great things in business are never done by one person. They are done by a team of people. USA Demolition crews are OSHA Certified & trained to adhere to the highest safety standards in the industry.